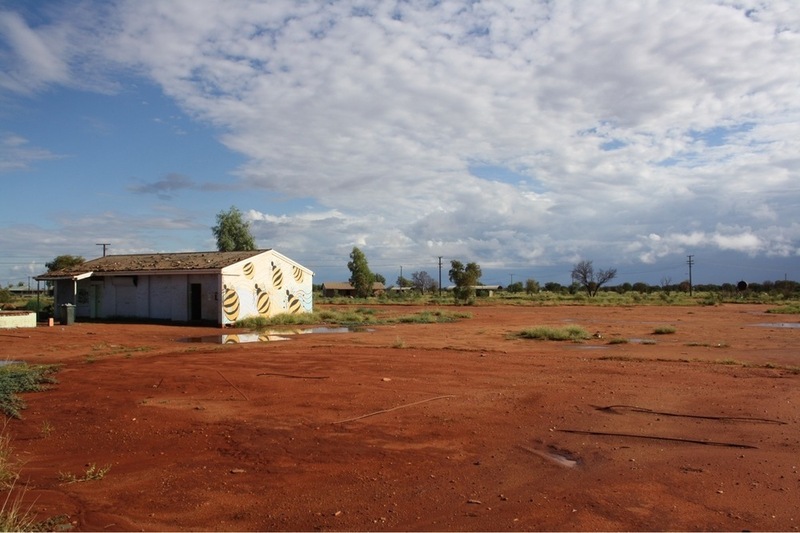 The Warumpi Studio is the home of Papunya’s famous Warumpi Band and the contemporary and unique desert sounds of the Tjupi Band. The current studio was set up about 12 years ago with the assistance of Peter Garrett of Midnight Oil fame, prior to him pursuing a career in politics. Peter Ring of Macquarie University has been working with CAYLUS and the Papunya community to restore the Warumpi Studio to full functionality. There are new generations of talented musicians and performers in Papunya and the region. The studio has proven itself to be of considerable benefit to them, their families and community. These musicians are developing their skills in using professional recording equipment and software, to be able to record their music in community, and further are developing their on-line marketing and distribution skills and networks. Turramurra Music in Sydney and Yamaha have recently donated two professional studio speakers to the Warumpi Studio. These will provide great sound for the musicians using the studio, and will be much appreciated by the current and up and coming musicians in Papunya and the region. 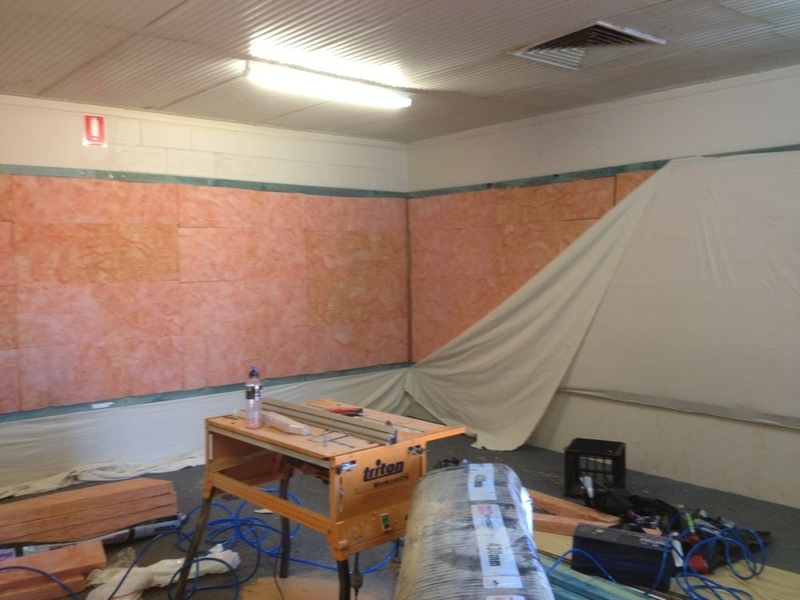 With Peter’s help, and with the generous assistance of the organisations and people that have donated Peter’s time (thank you Macquarie University), band and recording equipment, and software, the Warumpi Studio is well on the way to being fully operational. Thank you to everyone who has assisted with making this exciting and dynamic project possible.